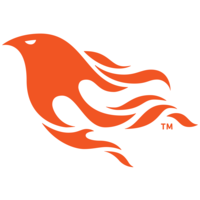 Phoenix is a framework for building HTML5 apps, API backends and distributed systems. Written in Elixir, you get beautiful syntax, productive tooling and a fast runtime. Why do developers choose Phoenix Framework? Why do you like Phoenix Framework? What are the cons of using Phoenix Framework? What companies use Phoenix Framework? 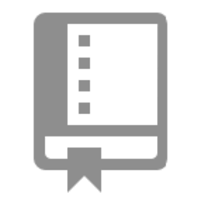 What tools integrate with Phoenix Framework? What are some alternatives to .NET, Phoenix Framework, and Zen Rails Base Application? The Framework is new but has what it takes to take your apps to the next level, right now rails 5 is beta with ActionCable to make real time but I must say ruby isn't the right tool for doing real time but Elixir is really fast and has great concurrency and other erlang features.